theory, applying critical thinking and using a holistic approach. emotional environments of the contemporary world. Benja Harney is a paper engineer. Working both in Australia and internationally, he is renowned as a pioneer in his field. As a professional creative, artist and educator, over the last 12 years Harney has led his Sydney based studio, Paperform, to develop a body of work that pushes the possibilities of the paper medium. Pop-up books, paper sculpture, installation, illustration, packaging, fine art, fashion, animation, set design – Harney makes anything and everything possible within this endlessly inventive material. and Elliat - think 19th C. Shoemaker meets 21st Century designer. We are based in Alice Springs, that town right in the middle of the vast continent of Australia. We think this place is pretty unique, it’s wilderness, languages, people, cultures and seasons. The Elbowrkshp products are our collaborative musings, inspired by this place and it’s stories; parochial, built to last and informed by our designer / maker family fusion. Elbowrkshp revolves around our 650kg hand made concrete and steel table from which we and a variety of guests work. considered, material-minded process. Skeehan designs have been awarded and exhibited internationally. Skeehan Studio designs and manufactures in Australia, working closely with local vendors to ensure quality articulations of its designs, fostering local support and efficient sourcing of materials. Tom is committed to education, his own learning and also activating knowledge of just how great good design can be. 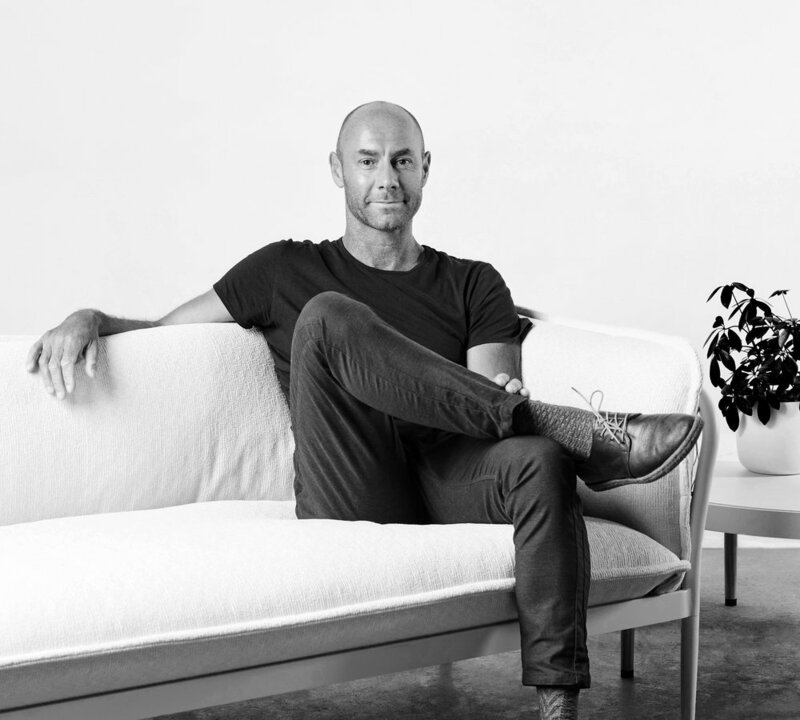 Andrew Simpson is the founder and director of Sydney-based design house Vert and has designed a huge range of products over its ten years of operation, from the intimately hand-crafted through to mass-produced industrial products. Andrew’s approach to design is open and honest, with the act of designing, prototyping and making core to his practice. Graduated in 2005 his works appeared in numerous exhibitions in Australia, Europe, North America and Asia. 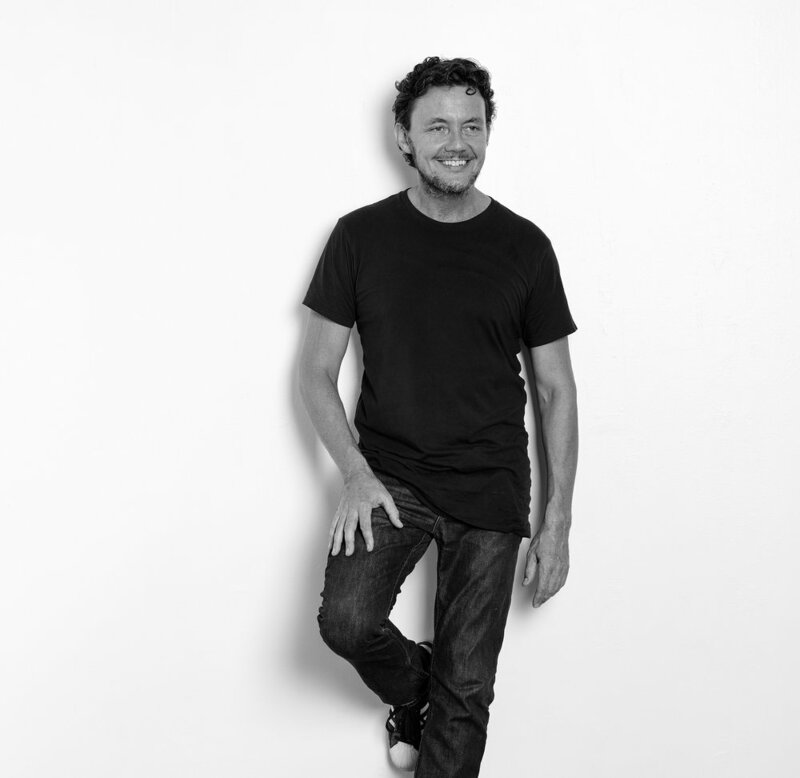 His commitment to fostering young designers has manifested in mentoring, lecturing and teaching roles undertaken with numerous Australian educational institutions, as well as public talks and judging of national and international design awards. Charles Wilson is a furniture and product designer based in Sydney. A graduate of industrial design from the University of Technology, in 1995 his career was established with the maker brand, Woodmark when they developed his CW1 Swivel Chair, his first successful production design. Since then, he has gone on to devise pieces for MENU, Herman Miller, King Living, and the state government of New South Wales. His limited-edition Tallboy for Broached Commissions has entered private collections and was exhibited at Design Days, Dubai. He has shown at the Salone del Mobile, 100% Design, London, and is the winner of a number of awards including the Good Design Award and the Bombay Sapphire Design Award. 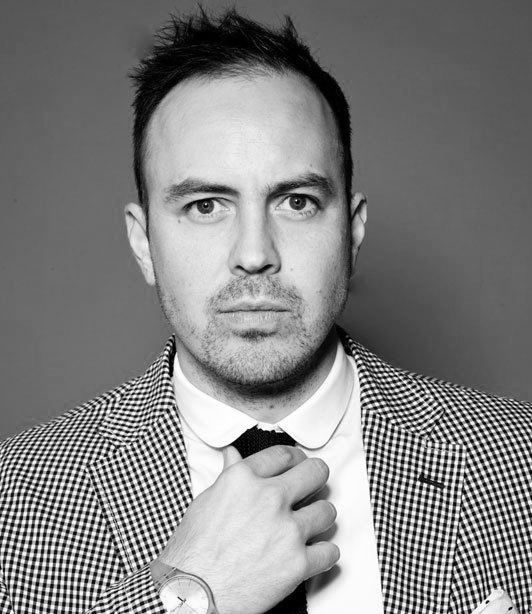 Adam Goodrum is a Sydney based designer, Adam’s impressive design credentials include various awards and accolades, such as the inaugural Rigg Design Award, which he won last year. Adam’s design archive includes furniture ranges for two of our favourite local furniture companies, Cult and Tait, as well as products designed for various international design brands, including Cappellini, Alessi and Norman Copenhagen. His studio is primarily a one-man operation, but Adam sure knows how to get things done! Liane Rossler is an artist, designer, curator and creative advisor. Recent work includes Superlocalstudio, Supercyclers and Happy Talk; projects focused on clever and beautiful sustainable design practice. Liane was co-founder, former designer, and director of Dinosaur Designs for 25 years. 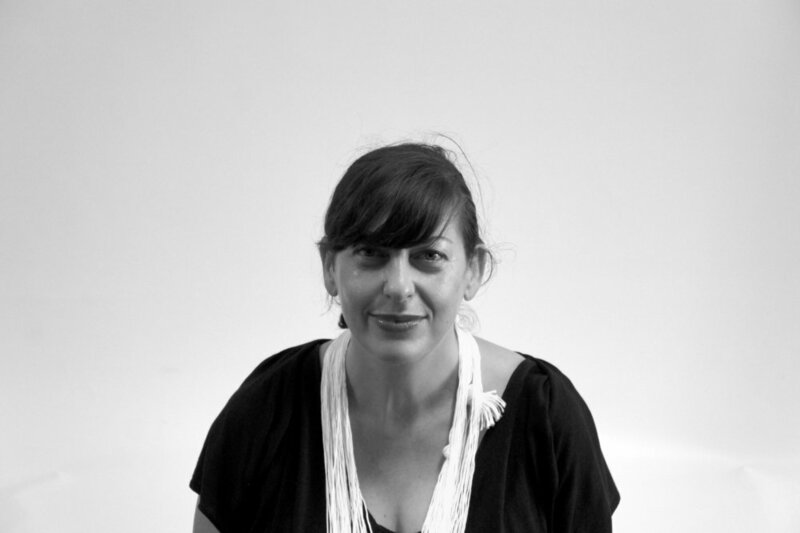 Tasman is a Sydney based creative who’s passion lies in Social Design (design for human well-being and livelihood). On paper his profession is Industrial Design, but off the record he’s cheated on ID with a bunch of other mediums. Recent exciting projects have covered environmental health in remote Indigenous housing, Human Centred Design with the Royal Collage of Art (London) and nutrition with Gijs Bakker (Holland). Currently he is collaborating with ‘Designing out Crime’ (UTS) exploring education in NSW Corrective Services. With a family background in jewellery and metalwork Oliver began his tertiary studies in the jewellery & Object Studio at Sydney College of the Arts, The University of Sydney, and completed a Bachelor of Visual Arts in 1995. 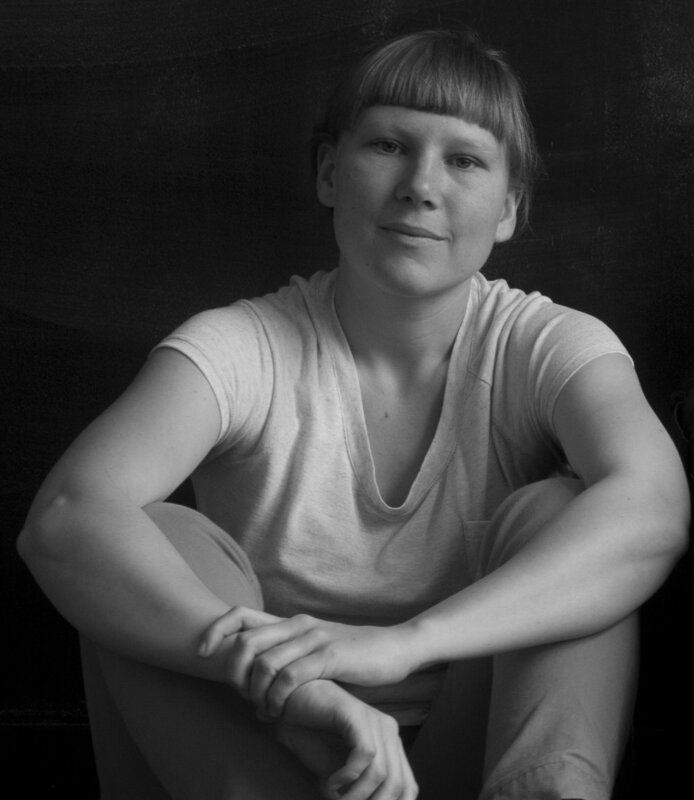 Oliver currently combines a vigorous craft and design practice with lecturing in the Jewellery & Object Studio at Sydney College of the Arts. Trent Jansen applies his method of Design Anthropology to the design of products and furniture for manufacturers including Moooi, DesignByThemand Tait. This approach is also applied to the design of limited edition and one-off pieces for clients including the Molonglo Group and design galleries Broached Commissions and Gallery All. Trent lectures and holds workshops at various educational institutions in Australia and abroad. At the moment Trent teaches as part of the Built Environment and Art & Design Faculties at the University of New South Wales and the School of Creative Arts at the University of Wollongong. Trent is currently undertaking a Phd at the University of Wollongong under renowned Australian art historian Ian McLean. Guy Keulemans is a multi-disciplinary designer working in product design, graphics and installation. In his practise he produces critical objects informed by history, philosophy and experimental methodology. Major themes are repair (and destruction), generative processes, and the environmental concerns of production and consumption. Henry Wilson holds a first class honors degree from the ANU and a Masters in Man and Humanity from the prestigious Design Academy Eindhoven in the Netherlands. He has received numerous awards, scholarships and grants for his work and has exhibited in Europe, Australia, the UK and USA.